As 2017 comes to an end, it has been marked by the consolidation of the PORCELANOSA Grupo at national level, and by the expansion of the firm in markets as competitive as England, the United States and France. We review the most significant scenes of the year. We go over specific dates, outstanding events, cutting-edge products and the endless memorable settings that look toward a future full of success. 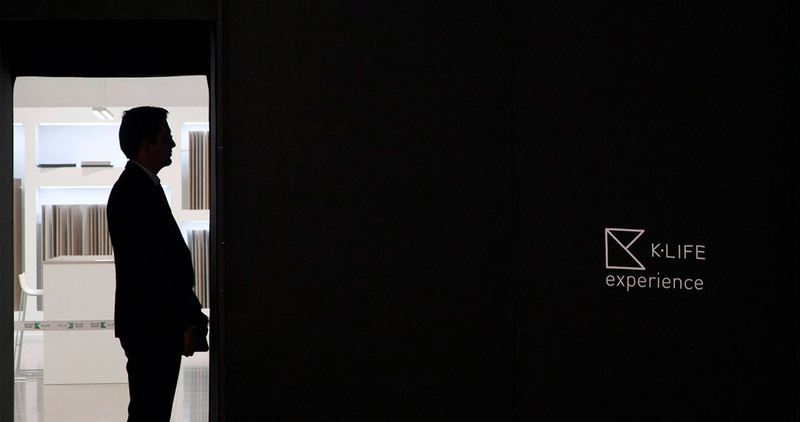 The PORCELANOSA Grupo Global Architecture and Interior Design International Exhibition beat, in its twenty-fourth edition, the attendance records with more than 12.000 visits. Because of the great influx registered, edition after edition, as well as its innovation and vanguard designs; the event has managed to consolidate itself as one of the most important of its kind in the architecture and interior design sector at national and international level. 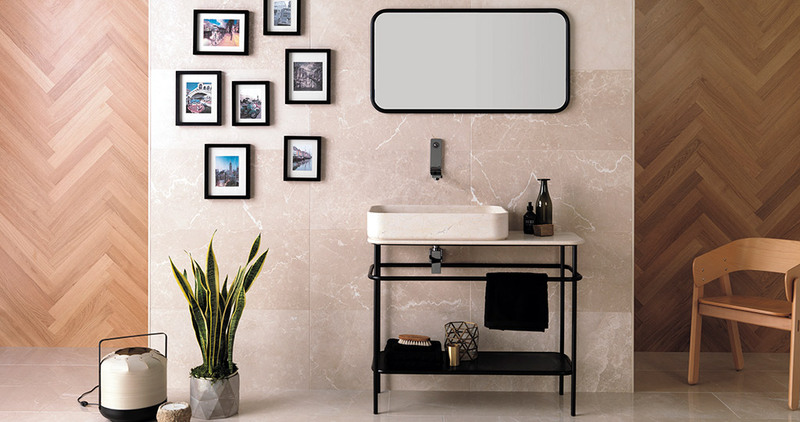 With the aim of creating and renewing trends, the eight firms from the PORCELANOSA Grupo impressed the professional world with innovations capable of merging different textures, formats and finishes into the same design. A wide range of new products and collections that managed to reaffirm the brand as a symbol of quality, sustainability and design. Another important event for the firm year after year is, the PORCELANOSA Grupo Architecture and Interior Design Awards. 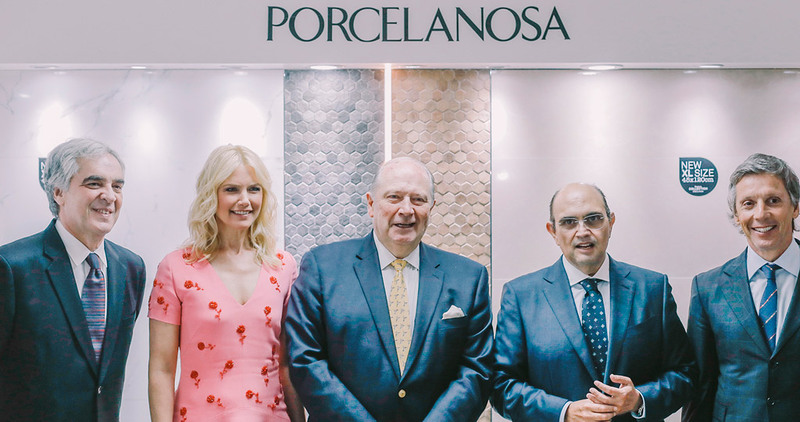 Held this year at the Palacio de la Bolsa in Madrid, the 10th PORCELANOSA Awards has brought together cutting-edge projects full of talent and innovation. 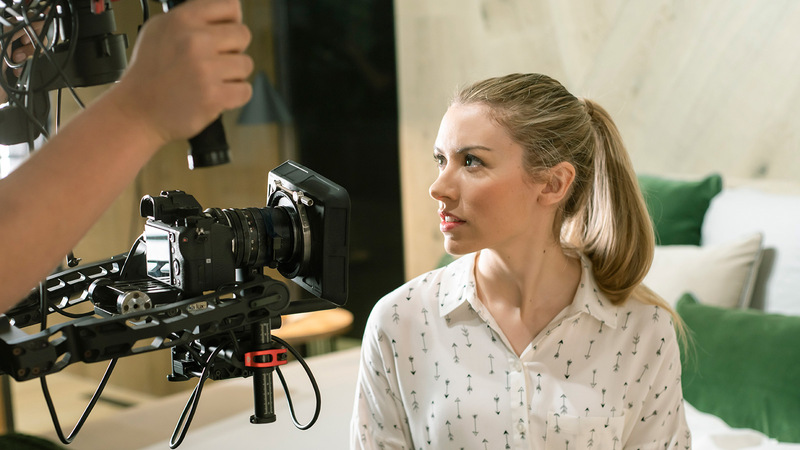 Whereas in the Forward-Looking Student Projects category, we discover young talents such as Inmaculada Piqueres and Augusto Gonzalez Bello; regarding the Professional Forward-Looking Projects, the award-winning project was that of Ismael Dris de Tejado. The Completed Projects winner was the Jose Manuel Sanz studio. We also want to highlight the Cersaie 2017 International Architecture and Interior Design Exhibition. This event, held in Bologna, has once again brought together the most important firms in the sector, including the PORCELANOSA Grupo. On this occasion, a revolutionary stand was showcased, based on the 'Water Experience' philosophy, with water as the main thread when projecting the concept of wellness at home. 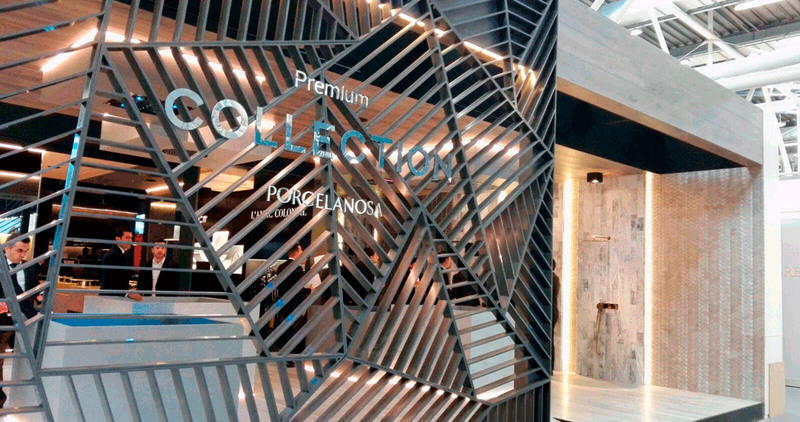 The eight firms from the PORCELANOSA Grupo stood out at Cersaie 2017 because of their innovations. The PREMIUM Collection Stand also stood out on this occasion, with exclusive signature designs and careful material selections. The opening of the showroom in San Sebastian de los Reyes in Madrid highlighted the new exhibition concept for the firm, based on more conceptual and dynamic spaces which show professionals the different materials and products. 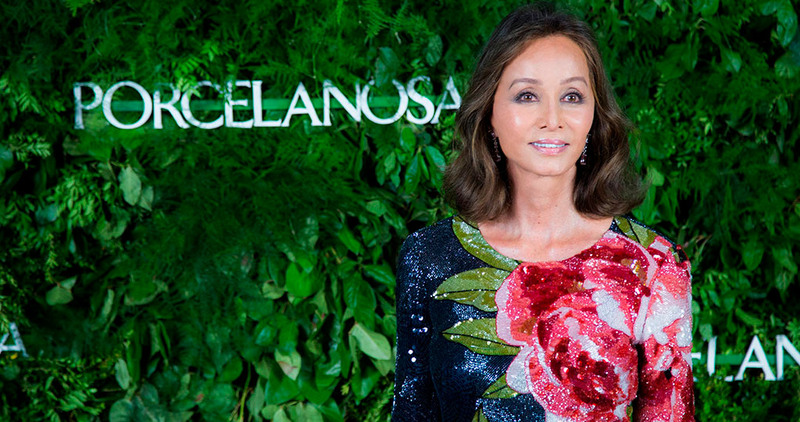 Among the guests who accompanied the firm during this special day were distinguished figures such as: Isabel Preysler, Pepe Barroso, Amaia Salamanca, Carmen Martínez Bordiu and Nieves Álvarez. With the objective of continuing its territorial expansion, the PORCELANOSA Grupo inaugurated a new space in the capital of Chile. A new showroom with more than 500 square metres spread out over three floors and located in one of the most cutting-edge and elegant buildings in Comuna Vitacura, an exclusive area in Santiago, Chile. The PORCELANOSA Grupo reinforces its leadership in the American continent with a new Porcelanosa Associate showroom, the first in Colombia. 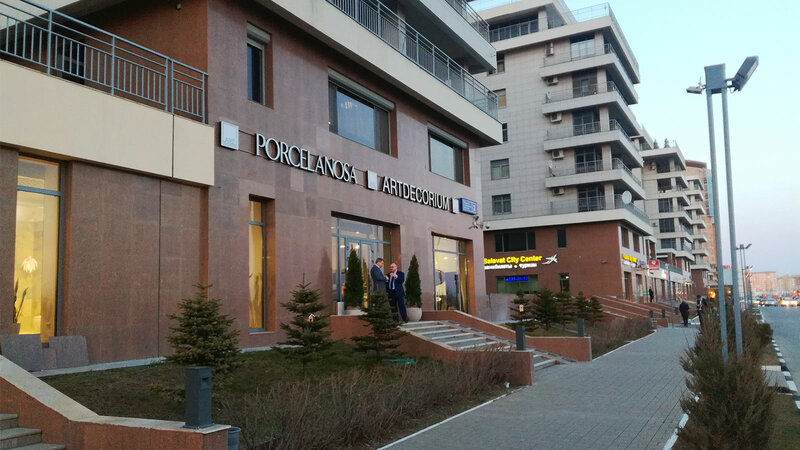 This showroom with more than 350 square metres brought 400 people and a hundred accredited journalists together at its opening, all of whom enjoyed an elegant evening full of expectation. To finish 2017 on the right note, the PORCELANOSA Grupo has recently opened a new showroom in the city of Malaga. A change of location which focuses on improving its distribution network and consolidating its presence in the Spanish market. This showroom has an exhibition space of 2.500 square metres and offers a selection of the latest trends from the firm. 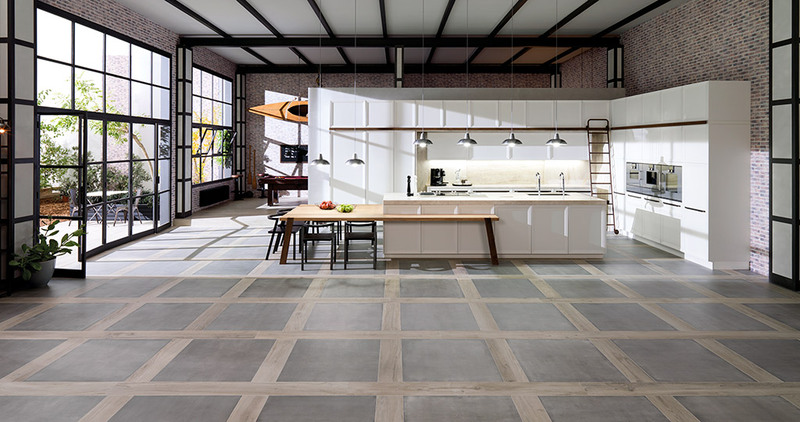 Coming from Porcelanosa, we find Atelier and Dalaware, two new benchmarks from the original Par-Ker ceramic parquet by Porcelanosa. 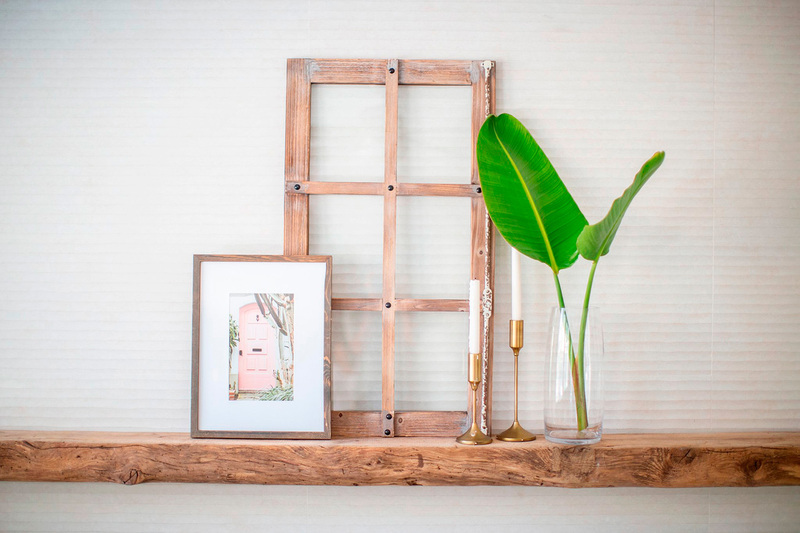 Designs inspired by the origin and tradition of natural wood, which provide the highest performance in ceramics. Also, the firm develops its collection of XL wall tiles in order to minimise the installation time. This material manages to compose a much more continuous and homogeneous surface, increasing its uniformity and aesthetic beauty. 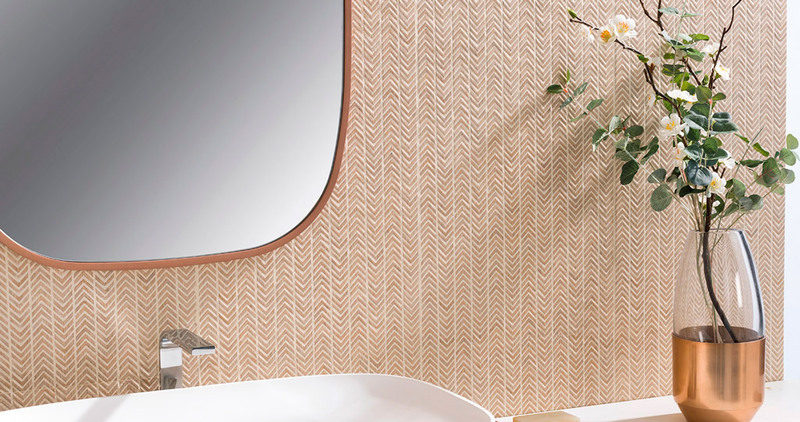 With the objective of transmitting personality and character to the space, the Starwood ceramic parquet was showcased with formats and decorations as special as Maia. A new wall tile which brings luminosity and elegance to the space through a textured pattern in the shape of a "mini spike". This design has a wide range of colours that makes it an ideal piece for enhancing all kinds of atmospheres and decorative styles. Gamadecor offers its exclusive Emotions kitchen models and cutting-edge designs that combine sophistication with the highest practicality. The Emotions e4.40 kitchen in its Matte porcelain, pure Oak or Leather Oak finishes is one of the most outstanding models of the year. Whereas the countertop is made up of granite to provide strength, the fronts of the furniture and the island are made of noble veneer and a lacquered finish in matt porcelain. In 2017, the firm's commitment to a more sustainable world is embodied in one of the most revolutionary materials of the moment: KRION® K-LIFE. A compact mineral with unprecedented technology that uses a concept of photocatalysis which, makes it an antibacterial piece that is resistant to stains, as well as actively improving the air quality. Yonoh and L´Antic Colonial have combined design and material to create an exclusive original bathroom collection which conveys a contemporary style with a really strong “Vintage” character. A collection which picked up an award at the Valencian Community Designers Association (ADCV) Awards. Butech, the firm specialised in building systems from the PORCELANOSA Grupo, reinvents the decorative structural possibilities in the façades with the HC Panel. The system by Butech for façades provided with an Air Slate surface. Butech has all the technology, resources and experience which meet the demands of the new trends in façades. One of the designs from Noken Porcelanosa Bathrooms, the firm specialised in bathroom equipment, is the Arquitect bathroom furniture. A piece of fine texture that is soft to touch, and which has been treated with nanotechnology. As a result of the continuous work in R&D, this bathroom furniture offers a new characteristic, in other words, the possibility of repairing superficial damage quickly by applying some heat on the damaged area. New models and concepts of the XLIGHT Premium large-format porcelain tile with thin thickness developed by Urbatek. A superior ceramic technology which enhances the possibilities for the design and architecture. XLIGHT Premium stands out because of its lightness in weight and resistance, as well as because of its numerous finishes, whether it is in marble, wood or cement effect. 2017 has been a year full of landmarks and outstanding events for the firm. PORCELANOSA Grupo’s objective for the up and coming 2018 is: to carry on consolidating itself as a leading benchmark in both innovation and quality in the field of architecture and interior design.